Tropical Themed Photo Christmas Cards with YOUR PHOTO, NAME and or Special Message Customized by you! 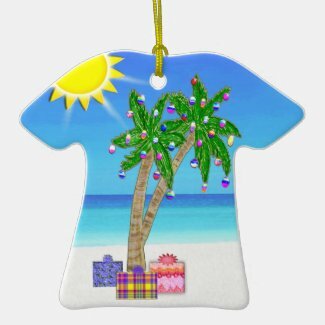 Unique Designed Beach Christmas Cards. See it before you Buy it and as always, 100% Love it Guarantee. Zazzle boasts Less than 1% Return Rate and A+ BBB, Better Business Bureau Rating. Call Linda for Help or Special Requests at No Charge. 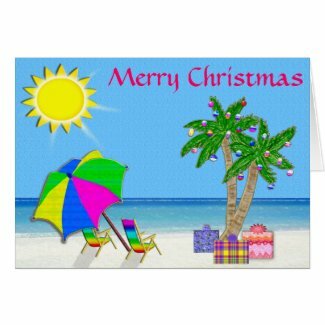 Tropical Themed Photo Christmas Cards Personalized with Your NAME, CITY and Message. Beach Themed Christmas Cards are an Original Design by Little Linda Pinda. Background is an actual photograph of beach enhanced with artistic features. 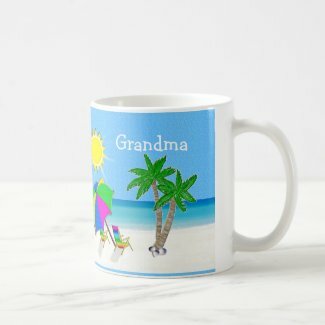 This design is available on ALL my Zazzle products upon request at no extra charge or I will add your photo for you. Go to the Personalize it area and Click on the tiny blue “Change” underneath the temporary image and then upload your photo. ADD TEXT in the TEXT BOX. CLICK the tiny blue “Change” underneath the Temporary Your Photo Here Image. ADD TEXT – IN “Personalize it” Box, just Type in Your City, Name on the Front of Beach Themed Photo Christmas Cards and the Inside of the Card (choose the Front, Inside and Back Views of Card to Customize..
CLICK “Customize it” Button to Re-Size and Move your photo around. Original Design by Little Linda Pinda. Call 239-949-9090 or HELP or Special Order Requests. 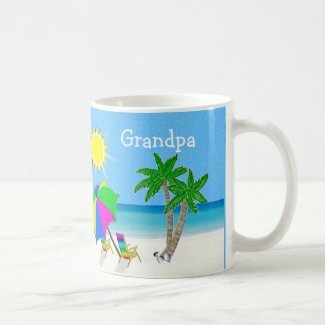 Be the first to review “Tropical Themed Photo Christmas Cards Personalized” Click here to cancel reply.